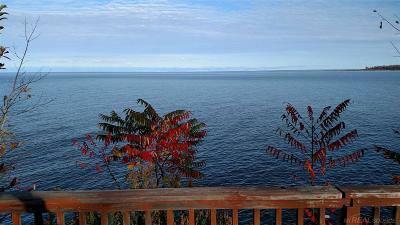 4 BD Lake Huron Home - Port Hope 100 ft of Lakefront on Lake Huron. 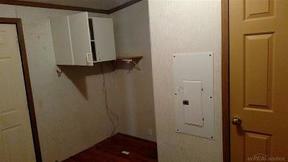 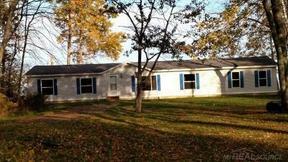 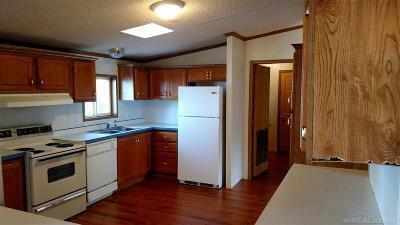 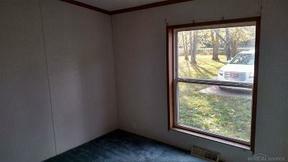 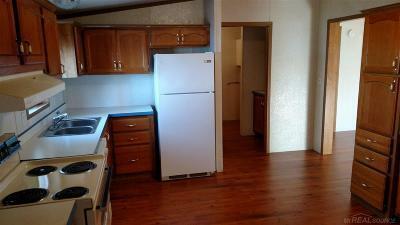 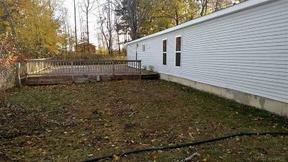 2200 sq ft. manufactured home 4 bedroom 2 1/2 bath. 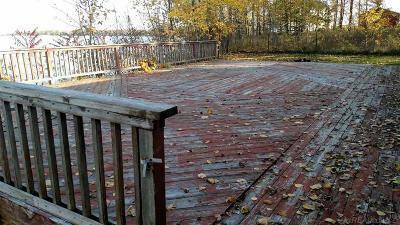 Large deck overlooking the superior view of the freighters passing by.